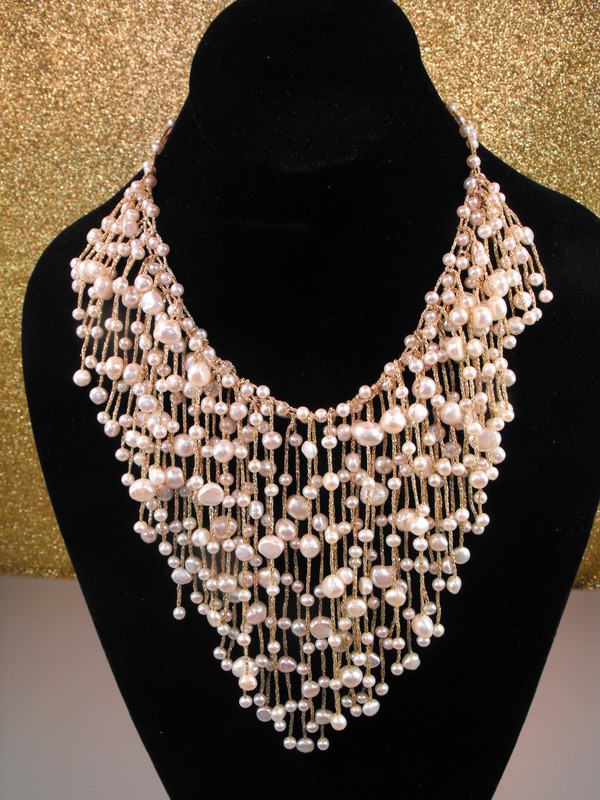 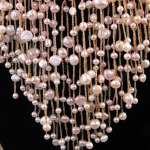 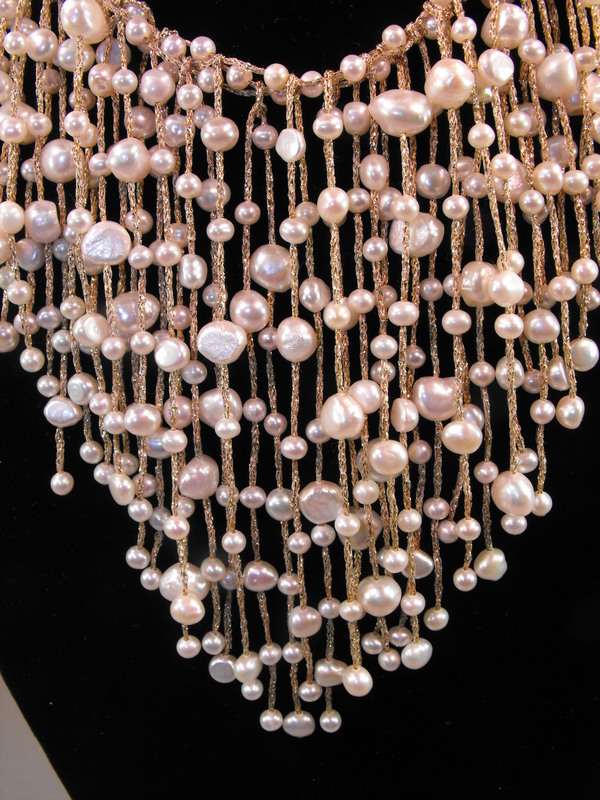 3 strand Freshwater Pearl necklace designed in a waterfall pattern with gold thread and a Sterling Silver Clasp. 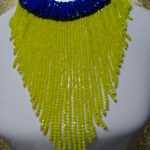 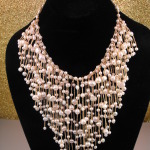 Total length of the necklace is about 11″ in length. 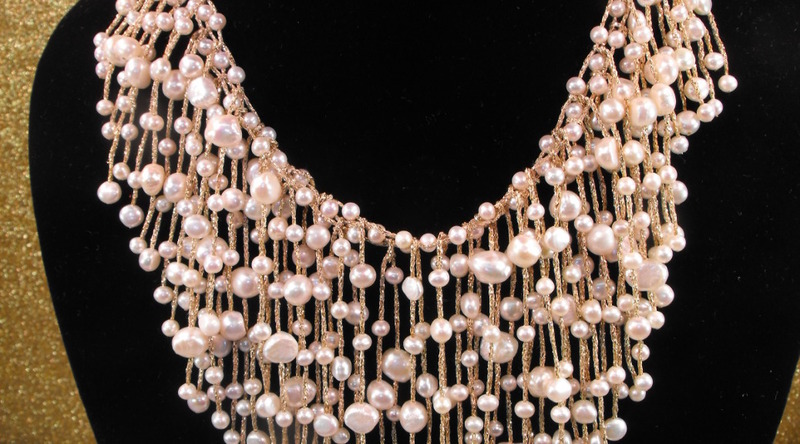 Making a classic statement never goes out of style.